The Hearst Connecticut Media Group’s eight daily newspapers are rooted in the tradition of the highest journalistic standards that serve as the watchdog and trusted narrator for our readers. 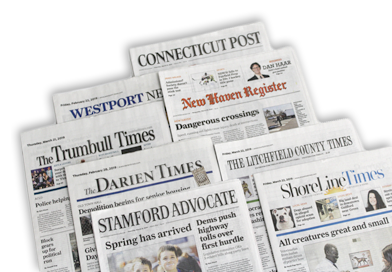 Along with 15 weekly newspapers that focus on the individual towns they cover, Hearst Connecticut is the dominant media source that covers Connecticut for readers and advertisers alike. Our publications provide readers the news and information important in their lives, while giving our advertisers the opportunity to connect with spend-ready consumers locally and across the state. 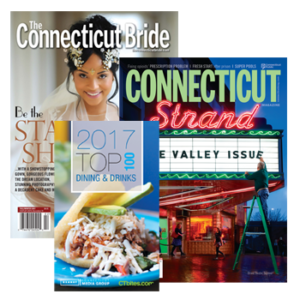 Our magazines tap into the interests of our audience, and with titles such as Connecticut Magazine, The Connecticut Bride and Top 100 Dining & Drinks, we provide valuable and interesting content to a highly desirable demographic. Align your brand with unique and exclusive content published both in print and online that has significant local impact. 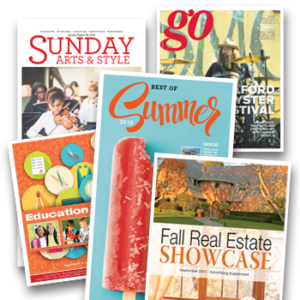 From the weekly Sunday Arts & Style and GO, to annual “Best Of” publications and semi-annual real estate sections, our special features are some of the most eagerly anticipated work we do all year and a great opportunity to highlight your business in a special way. 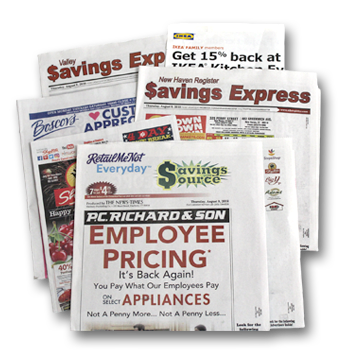 With Hearst Direct, our direct marketing solutions can bring your message to every household in the market, or a targeted selection of your best potential customers. We offer design, print and delivery options to suit every size business and budget, with attractive, high-impact AdNotes, single sheets, menus, booklets and more. Our direct-mail program can put custom-designed postcards, self-mailers and letters into the households businesses are looking to reach.